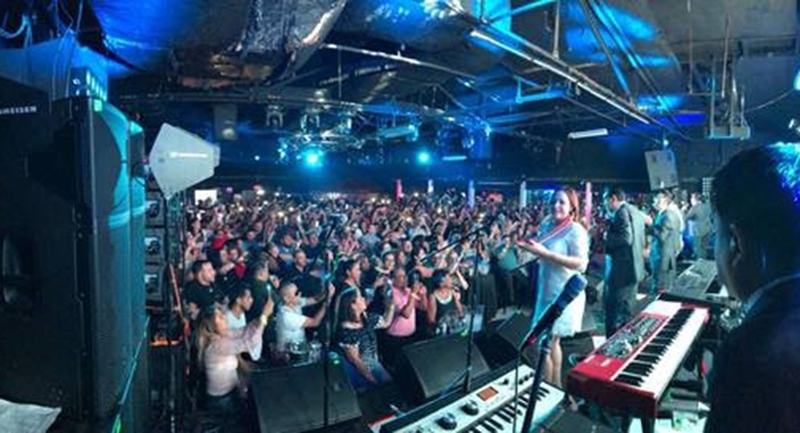 Los Angeles Azules performed for a crowded Fiestas Night Club In New Jersey this past Saturday June 23rd, 2018. This performance was the second performance back in the United States. 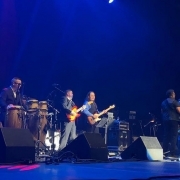 Everyone was thrilled at the chance to see the Legendary group perform Live. 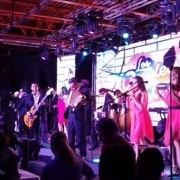 They danced the night away to the unique rhythmic cumbia sounds of Los Angeles Azules. 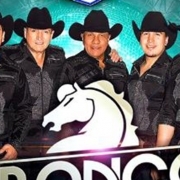 Next stop on the Esto Si Es Cumbia tour is in Queens, New York at La Boom Nightclub. 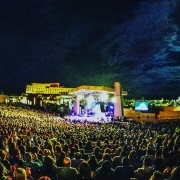 They are fresh off a great performance at the Ruido Fest and have no plans of slowing down as these shows mark the beginning of the rest of their 2018 U.S tour.